Sir I want to know the email id of STATE BANK OF INDIA Sukhpura, Ballia (UP) branch. Kindly provide me the email id of sbi sukhpura, ballia branch. The branch code is 5957. State Bank of India (SBI) is a multinational banking and financial services company based in India. SBI is a regional banking and has 20% market share in deposits and loans among Indian commercial banks. On the new page fill in all the details and submit. I want to know where and who are our adviser, when we are getting any problem. 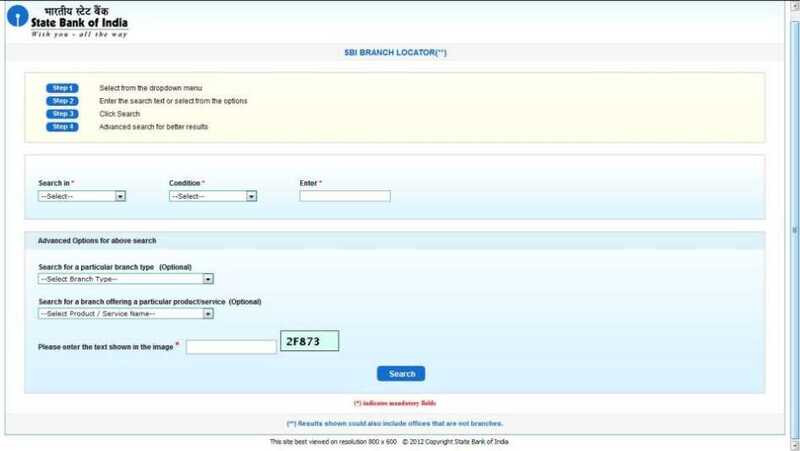 What is E Mail address of State Bank of India,Raghunathpur,Dist Jagatsinghpur,Odisha and Mobile Phone No. of Branch Manager,Raghunathpur. Sir, i want to know e mail id of vapi industrial branch. All times are GMT +6.5. The time now is 03:26 AM.